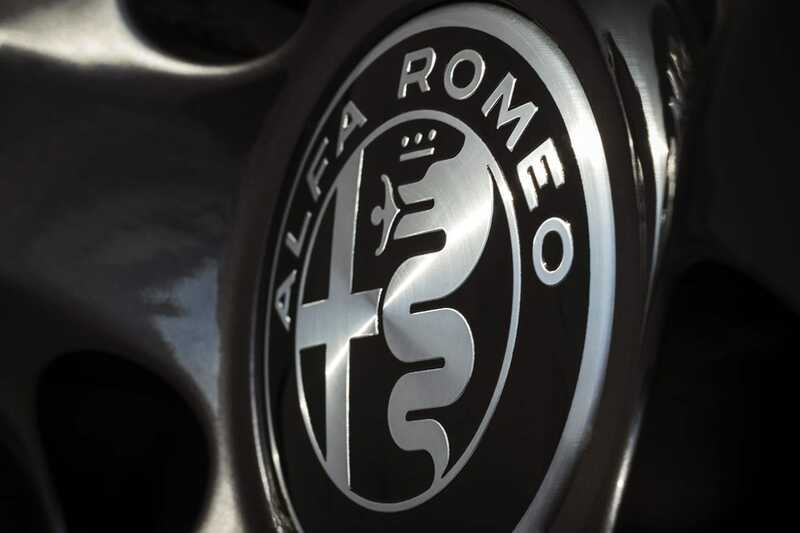 ARCA was established at the end of 2001 to run the BRSCC’s Alfa Romeo Championship which has just completed its 37th year. 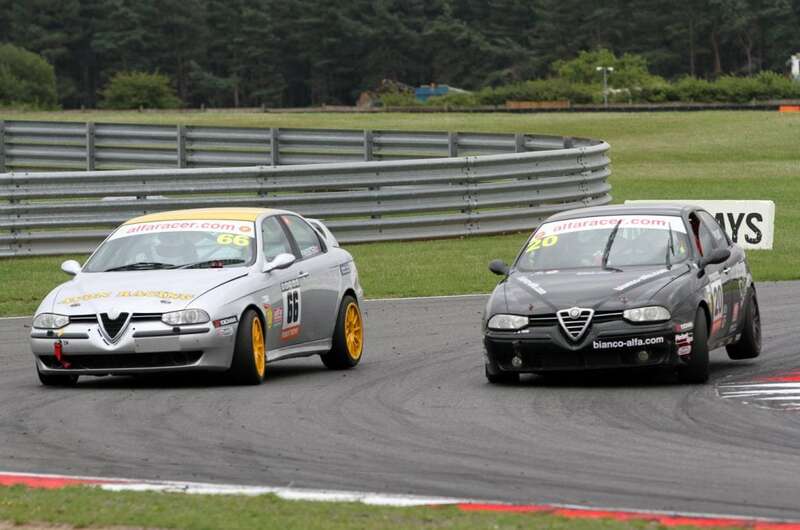 It remains one of the best supported series on the UK club racing scene, attracting some 40 registered drivers in 2018 and 742 since 1982. An organising panel, made up of competitors and preparers, hold regular meetings to make decisions of a commercial and sporting nature. Any ARCA member is welcome to apply to become a member.